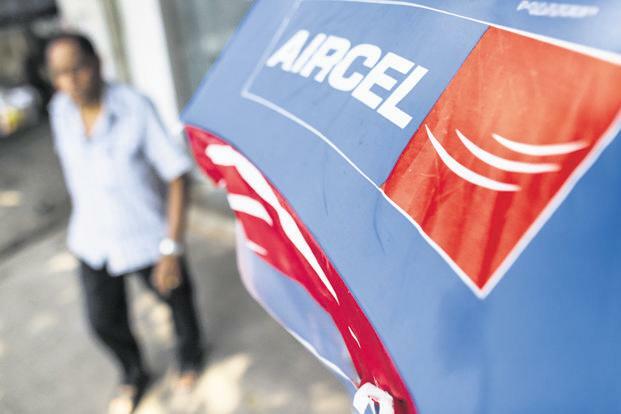 Aircel and its subsidiaries Aircel Cellular and Dishnet Wireless together owe around Rs50,000 crore to creditors. GTL had earlier filed a case against Aircel in the Delhi high court over non-payment of dues. The next high court hearing is on Monday. However, NCLT said that an operational creditor cannot intervene at this juncture (before the admission of insolvency petition) and admitted Aircel’s insolvency plea. 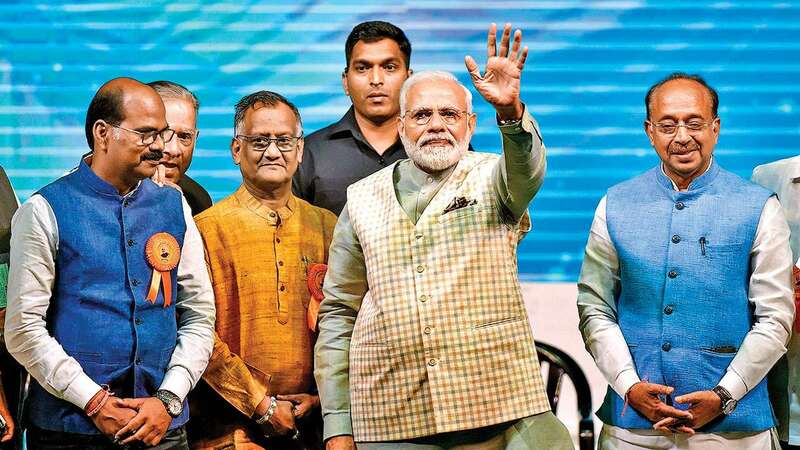 The combined liability of the firms towards financial creditors stands at Rs15,545 crore and towards operational creditors at around Rs35,000 crore.